Non-food credit demand rose by 13.1 per cent in January, as against a 9.5 per cent increase during the same period last year. 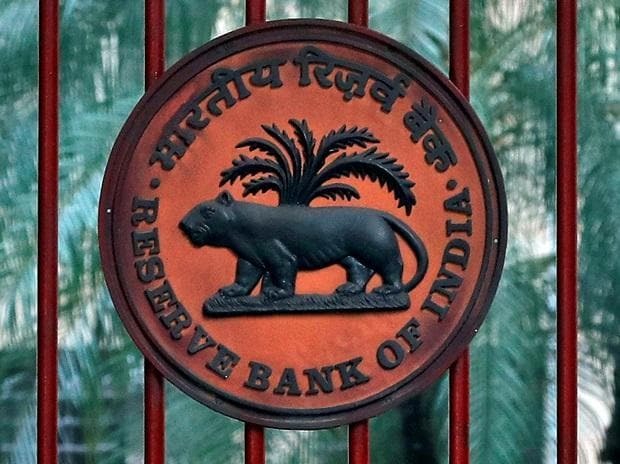 Non-food credit for January stood at ~82 trillion, according to data released by the Reserve Bank of India (RBI) on Friday. Credit to non-financial banking companies (NBFCs) remains the fastest growing sector for deployment of bank credit, despite the liquidity crisis. Credit to NBFCs saw a 48.3 per cent rise in January, against a growth of 16.1 per cent in the same month in 2018.
Credit growth for the industry increased by 5.1 per cent in January 2019 as compared with 1.1 per cent during the same period last year. Credit to medium enterprises grew the most by 10.9 per cent over the previous year. Credit growth for services remained strong at 23.9 per cent in January 2019. This was against an increase of 13.2 per cent in January 2018. Personal loans grew at 16.9 per cent in January 2019, lower than a growth of 20 per cent in January 2018, with housing loans and credit cards showing the strongest growth. Credit to consumer durables saw a drop of 75.2 per cent over January last year. Credit to agriculture and allied activities increased by 7.6 per cent in January, against 9.4 per cent in the year-ago period. Credit growth to infrastructure, chemical and chemical products, all engineering, food processing and petroleum, coal products & nuclear fuels accelerated. However, credit growth to basic metal and metal products, textiles, and gems and jewelry contracted, the RBI said.